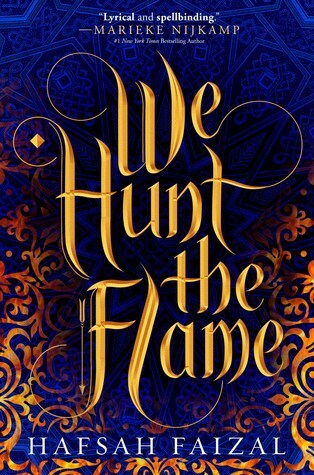 Is We Hunt the Flame on your TBR? It is SUPER DUPER on my list. 😀 I’m on the street team and I can’t wait to get started with all the promoting and the goodies we have in store in the lead up to Release Day. yay! I’m so excited too! I’m sure this will be a wonderful experience. I’m sure it’s going to be amazing! That is a gorgeous cover, and the plot sounds really interesting too. On to my TBR it goes! I cannot wait for this book to be released! !